This hair loss product combines the best of herbal and oriental medicines, integrated with the latest advanced hair technology. 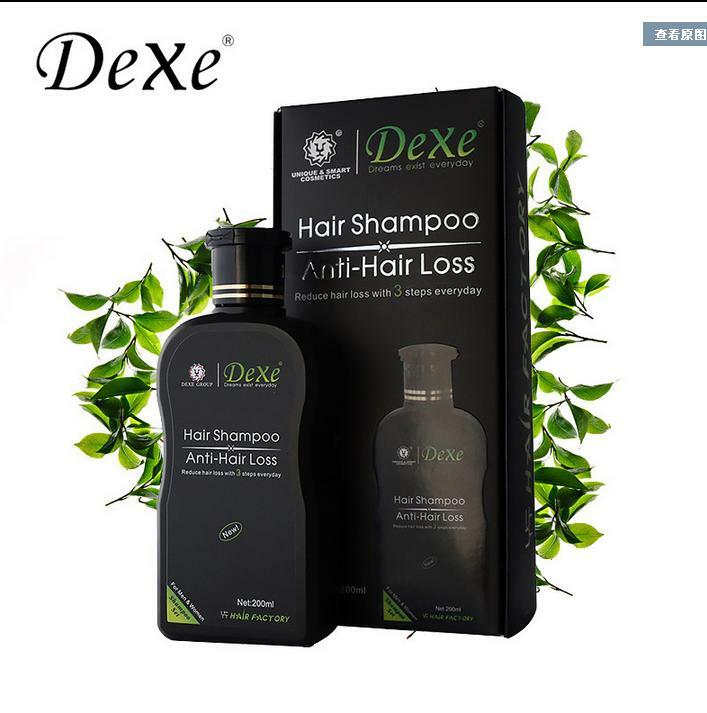 The Dexe Shampoo is not regular shampoo - it’s a hair growth formula that’s been made into a shampoo, to make the product easy to use and to provide added hydration and hair care benefits that the best shampoos already provide. It contains essential bio-active nutrients that create a healthy environment for hair growth. Ingredients include polygonum Multiflorum (Japanese Knotweed), Bionta Orientalis (a native Chinese Thuja tree) and Drynaria Fortune (a species of basket fern) all potent Chinese herb combined with usual SLS foaming agent and hydrolyzed keratin. For BEST results keep using the shampoo for 2-4 months MINIMUM.